We are reaching the dawn of a new era of IT, and the most exciting shifts of our time in the tech world are underway. With IT becoming more and more critical to business success, traditional infrastructure approaches are no longer good enough in ensuring the efficiency expected in today's ever changing business landscape. So it's time to reimagine the server and step into the light of the Compute era for better business outcomes and, with HP leading the journey for redefining compute economics, our Gen9 Technical Training session this month allowed our partners to learn more about the technical aspects of the next generation of servers. We are really pleased with how the training went and have had some great feedback from attendees that it was of great value. So, for those that didn't make it, we wanted to share with you the highlights from April's Gen9 Technical training in order to ensure our partners have every success in adopting the new style of IT! There is increasing pressure on a business' IT to quickly and efficiently deliver more applications and services – not to mentioned to try and store and deliver exponentially increasing amounts of data at the same time – Oh and then trying to do all that while reducing costs! Compute is THE ONLY way to go to overcome the above and beyond to allow maximum operational efficiency, business expansion, and increase the whole customer experience. Every growing business is committed to efficiency! The streamlined nature of the Gen9 portfolio makes it far easier and faster for the customer to position the right server for the right workload - delivering flexible, scalable computing resources that are aligned to their business goals. 3. Introducing the rack and tower Gen9 Family and meet the new additions for April! HP ProLiant rack and tower servers represent the industry’s trusted portfolio of multi-workload servers built for today and tomorrow. 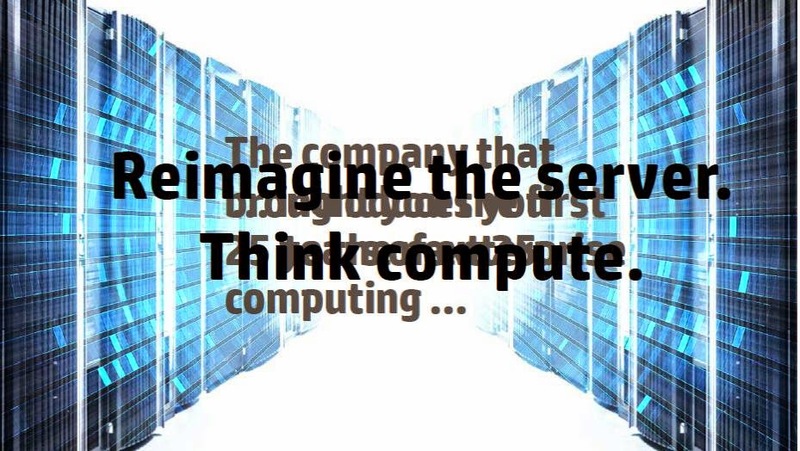 To advance in the compute era, choose HP ProLiant Gen9 for breakthrough innovation in cost of service, time to service, and value of service for you customers. …. For more information about the HP Gen9 family and help in positioning these products and solutions to your customers, HP have put together a great sales pack that will walk you through Gen9 transitions, some quick platform reference guides, intel processor comparisons and much more. PLUS, as a Westcoast Partner, there are even more reasons to choose HP Gen9 – including exclusive rewards, ongoing support, customisable marketing collateral to send to your customers and much more! In our previous Apple blog post we talked about what selling an Apple solution meant, and we encouraged you to get involved in the conversation with any specific challenges that you face when selling an Apple solution, we said that before you sell anything to your customer there were a few things that had to happen. One of those things is how to profile your customer. This week let’s take a look at why it’s important to profile your customer and what that means to you as well as them. … but the main one is that if you know your customer profile you can ask your customer the right questions, which will help you provide the right solution. So those are the benefits. Here is an example of some of the questions that you can ask your customers. All of which will lead you to the right solution. • What are you currently using? • Who is currently using it? • What’s working for you now? • What industry are you in? 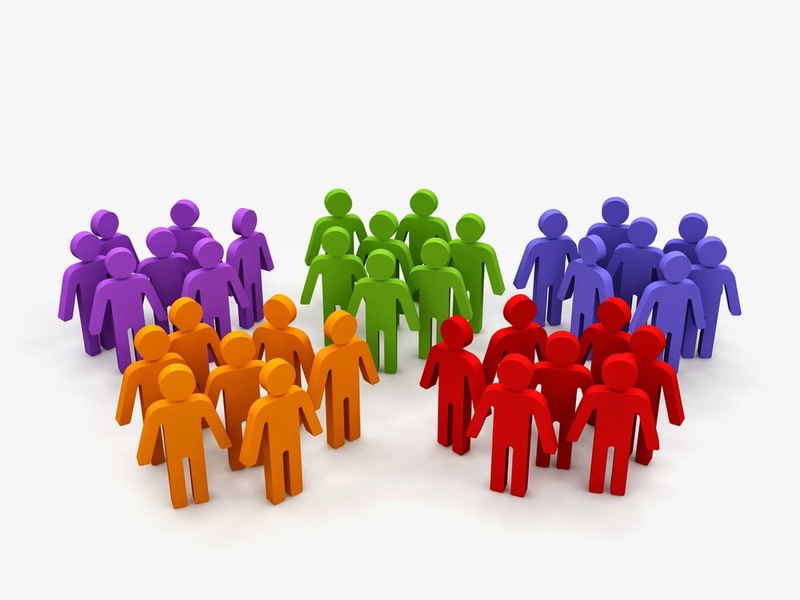 • What is the size of your organisation? • What is it you do? • What are you trying to achieve with this purchase? • What does success look like? • What is the vision of this technology? • What problem is this purchase trying to fix? • What isn’t working for you at the moment? • What will get in the way of this being a success? • What overarching business need does this address? • Is this purchase intended to reduce waste, reduce cost, increase efficiency, etc..? • Who is ultimately the decision maker? Asking more questions is going to give you a whole load of information that you’ve never had before about that customer. This maybe something that you are already doing, if not then we strongly encourage you to give it a go. If you do be sure to share how it felt and what the results were like with this community. Asking more questions is going to give you a whole load of information that you’ve never had before about that customer. How to break that down and link it to a solution is something we are going to cover in our next blog. HP SMARTbid – It's time to reinvent the bidding process and step up the pace! When it comes to offering solutions serving data centres or hardware for convergence infrastructure, customers want it competitive and they want it immediately. In fact, they want it double quick. The pressure is most definitely on to satisfy the 'Now! Now! Now!' need of today's end users, so speedy turnaround on your bids is paramount. So how can Westcoast help you overcome these challenges? Resellers need a solution that satisfies the growing demand for HP products for end user opportunities and this is where Westcoast's online bid tool, SMARTbid can streamline the whole HP quoting process to help resellers step up the pace of doing business. In fact, automated pricing requests are returned to SMARTbid users in 1 business hour – giving HP partners the speed they need to deliver the right products to the right customer opportunities. The tool is designed to allow our HP reseller partners to request HP supported pricing based on specific product part numbers of HP PPS products (Desktops, Laptops, Monitors, Workstations, Printers) and accessories available from Westcoast. Designed and developed in-house, the tool has completely reinvented the bidding process, enabling resellers to receive near-immediate responses to pricing requests. What’s more – it’s paved the way for increased business opportunities for Westcoast customers. Once you have logged in you will have access to all of the bids you have submitted and there is the functionality to filter your bids by status and view any previous bids. The tool also offers great flexibility around bundles and offers more than 3,500 skus (stock keeping units) and 600 lines of accessories – incorporating HP desktop PCs, laptops and printers. And because the SMARTbid tool is designed to highlight the top ten selling accessories on a product - it encourages more, high margin product attach opportunities. SHI, which is headquartered in the US but with a European hub based in the UK started using Westcoast’s SMARTbid tool to help them speed up the bidding process and within just a few days of using SMARTbid to pitch for HP products, they were already reaping the benefits. Benefit from rapid response times, flexible bid management and easy to use features which can help resellers compete more effectively at a level of immediacy that can help win HP business and keep customers satisfied. Start using SMARTbid today and reinvigorate the way you pitch for HP products! Whilst the rest of the office is constantly evolving in line with the latest technology that's available for businesses, there's one legacy piece that's tied to the meeting room struggling to keep up – the dry-eraseboard. With the increase in remote workers and our demand for 'anytime, anywhere' technologies, today's ideation tools simply can't facilitate the new world workplace that is rapidly moving away from the stereotypical 'around the whiteboard' meetings. The traditional dry erase board is proving even more inefficient when it comes to then transposing those meeting room notes into something tangible that the whole team can benefit from. Many of us try, (and fail!) to grab a fairly decent photo of the scribbled board that's totally glare free and in focus in order to mail to colleagues. We leave important data to the mercy of PLO and DO NOT ERASE and hope Friday's cleaner hasn't got carried away with the disinfectant spray creating a beautiful watercolour! SmartKapp is finally reinventing the dry-erase board to improve collaboration and allows you to capture, save and share information from anywhere. Text and drawings are captured digitally and shared in a simple way to a mobile device, tablet or PC. In essence, it functions just like a traditional dry-erase board with a dry-erase pen and erasure – you simply pick up the dry-erase pen and start writing! The SmartKapp Mobile app allows you to capture your collaborative ideas to your phone or tablet. With one click of the board, you can capture content in high-quality image or PDF files at anytime you decide and save via USB or to a mobile device - ensuring dry-erase data is secure. 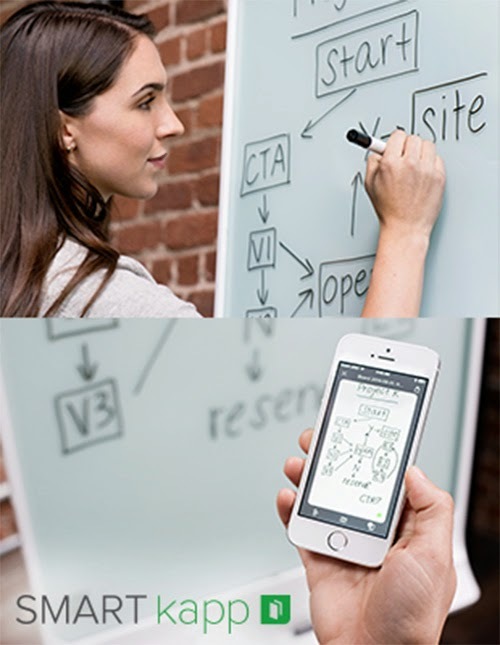 Inspiration and ideas happen in real-time so why shouldn't your dry-erase board? Only with Smartkapp, you can share what you are drawing instantly with others via weblink in real-time to the team sitting right in front or your remote teams around the globe. Gone are the days when innovation and ideas are confined to the boardroom and SmartKapp allows remote workers to feel part of the team as they are no longer isolated from the creativity. And what's more, your work lives on even after the board's erased. You can upload your session to your favourite cloud service and then access anywhere so you can really engage with your ideas and look review how they have grown over time. No IT resources are required to install SMART kapp – just mount to the wall, plug in the cable, download the smart kapp app to your mobile and start writing! Whatever your challenge, wherever your team, SmartKapp helps you collaborate better and that means better work, more efficient brain-storming, and faster breakthroughs. If you would you like to learn more about SmartKapp, why not request a demo here. Westcoast Trade Customer? Purchase the SmartKapp dry-erase board today. Wouldn't it be great to build nearly any HP Workstation and PC without the headache of having to work anything out? If you haven't discovered it already, the iCreate tool from Westcoast takes that pain away and does the entire configuration work for you. And what's more, it then has the pricing and quotation capabilities too – selling HP has never been easier. Our solutions-led HP Workstation Configurator takes an intelligence-led selling approach for HP’s Workstation range helping resellers of HP products to select their configured solution. And if you thought that was too good to be true.... It's just got even better! We are really excited to announce that the latest version of iCreate now includes the ENTIRE HP PC range, including Desktops, Notebooks, Workstations, Tablets, Thin Clients and RPOS Systems. Now, the whole HP top value range is at your fingertips for configuration without the need of having to invest in infrastructure – a far more efficient way of being able to maximise margin and HP PC Hardware opportunities. The iCreate tool is easy to use and, with the latest version improving functionality even more, it makes PC configuration accessible to all, not just Technical Whizzes! Better still, as a Westcoast Partner, the tool can also be embedded within your e-commerce website for your customers to access the tool, configure and place their order. It can be reskinned to match the look and feel of your own website so there's no need to worry that the user experience won't be consistent. This has proved to be very effective with key reseller partners dramatically increasing Workstation and HP PC revenue. Your feedback has always been important to us, and with the development of the latest version of the iCreate tool, this hasn't changed. We have listened to our reseller partners and added a feature rich interface with straight forward navigation and new accessory suggestions to make the whole experience seamless. iCreate fully enables resellers to maximise HP PC Hardware opportunities, giving expert advice through a tool interface, actively enhancing the sales process without resellers even knowing it. The new slot configuration system allows every possible device facet to be built without compromise. Plus, the latest version is as easy for an expert or a novice to configure exactly what their customer requires. So How can Partners benefit from the new iCreate 2.0? - User can change their mind on a system unit half way through a configuration with automatic validation checks. 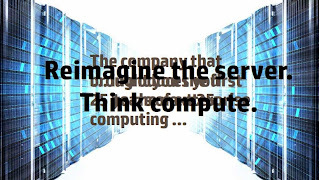 - Users can configure based on hardware platform or software application. - Start maximising margin and opportunity without having to invest in infrastructure. - No nasty surprises: build a system knowing it's going to work. - It's very user friendly even if you aren't a Technical Whiz! Watch our iCreate ‘How To’ video to see how iCreate can work for you! As you can see iCreate makes it easier to build and buy any HP PC Hardware, enhancing expertise and maximising sales opportunities – Start using the only recognised tool for HP PC configuration within the UK IT Channel!